5 available yachts at this destination! Chartering a luxury yacht in New Zealand corresponds to everlasting enchantment and endless awe. With a great geographical diversity, this natural beauty is what it takes to live a dream. 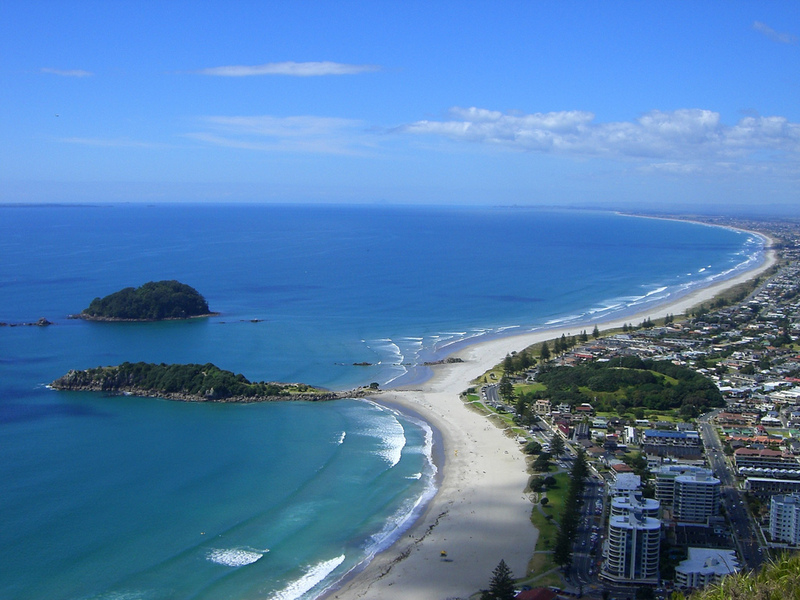 It is not without a reason that New Zealand and luxury yacht charters are inseparable. New Zealanders (or Kiwis) are particularly comfortable being on water with each inhabitant usually being owner of more than one boat. This is the result of the glorious surrounding landscape. Luxury yacht charters have been increasing in popularity these past few years; it seems to be the best way to discover the “land of the long white cloud”. New Zealand is undeniably one of the most breathtaking lands on Earth. Its impeccable beauty leaves many bedazzled. 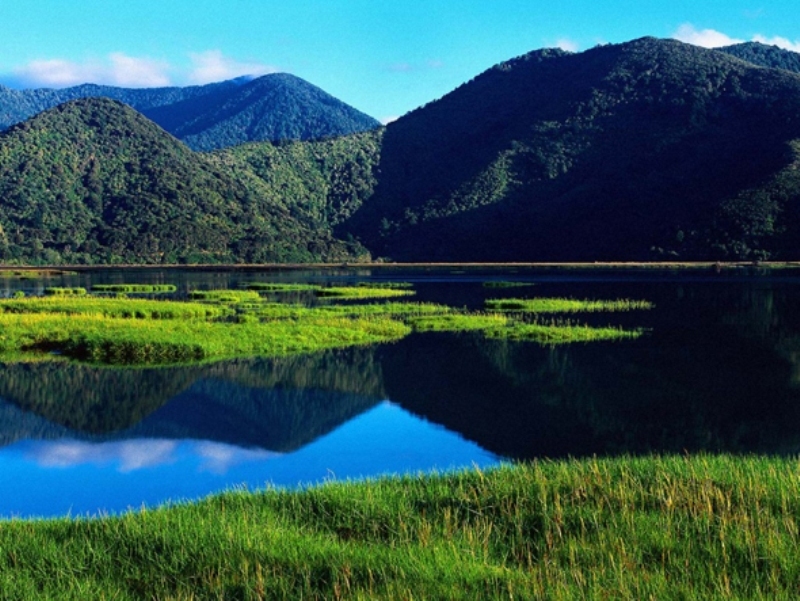 With four distinct seasons and apparent year-round changes, New Zealand awaits visitors with its many wonders. The North Island not only boasts an amazing shoreline with many islets but is also embellished with premium beaches. 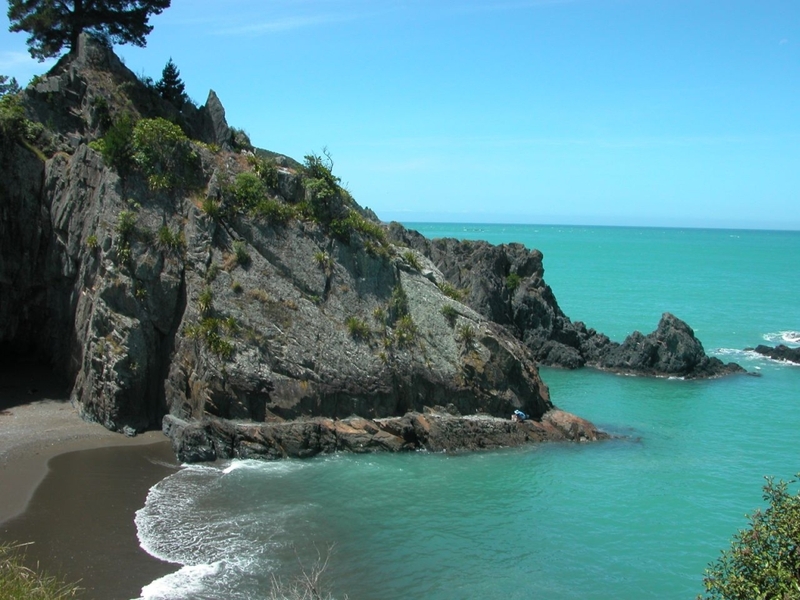 The South Island and its many protected waterways, a spectacular panorama of Marlborough and Milford Sounds as well as the natural beauty of the sea complement this true terrestrial paradise. A luxury yacht charter in New Zealand will guarantee a feast for the senses with a great selection of specialty recipes and wine for you to sample, including fish, mussel, lobster and scallop. Although the most popular charter months in this part of the globe are September through April, you will certainly not regret a winter charter in New Zealand. The gentle and heavenly ambiance will give you a warm welcome in this magnificent austral land. During the winter months water becomes a smooth and glossy mirror while the light and constant breeze is simply appeasing, however light storms and rain can also occur. If you are well equipped and dressed for the weather, a winter charter can be just as exciting as or even more magnificent than a summer charter. The evolution of luxury yacht charters in New Zealand constitutes a key role in the country’s development. 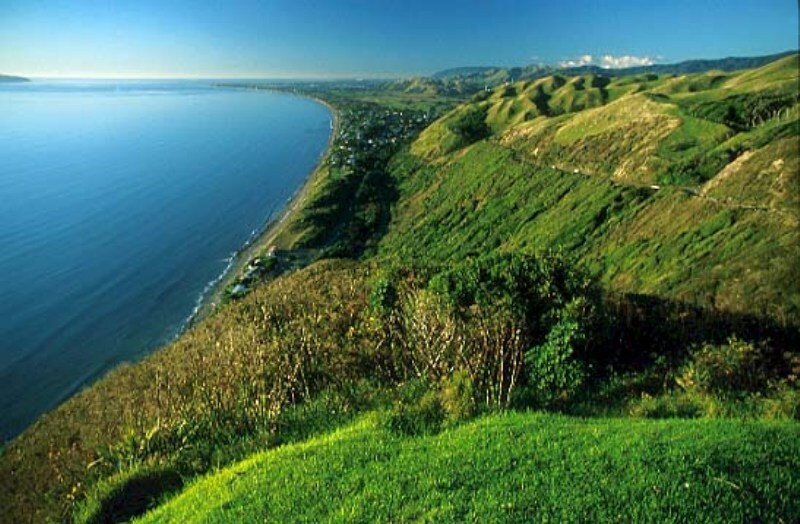 Auckland has traditionally been a top destination in New Zealand for all yachting enthusiasts. However, it was with the famous regattas of America’s Cup taking place in the country that it became an even more reputed location among yacht brokers, including SYC. This “City of Sails” is perfectly adjusted to accommodate your luxury charter yacht in one of the elegant marinas. What better way to explore the 2414 km separating the Hauraki Bay and the Coromandel Peninsula than aboard your luxury charter yacht ? Mild temperatures as well as favorable winds of 10 to 25 knots create perfect sailing conditions. Adorned with more than 80 islets, only a short sailing distance one from another, the Hauraki Gulf is a true kingdom of magnificent scenery as each island is idyllic and charmingly extraordinary. 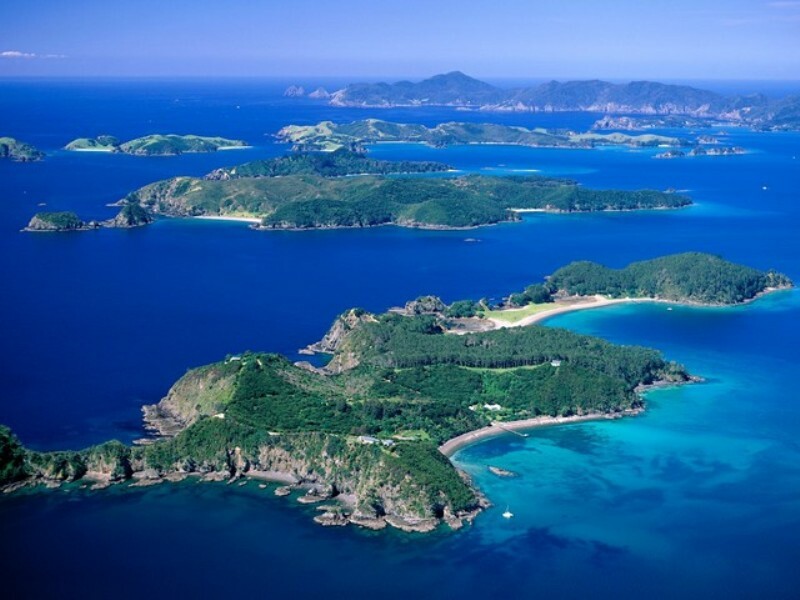 The Bay of Islands is without a doubt the most inviting charter destination in New Zealand. Visitors and locals are intrigued by this region as it boasts magnificent protected bays, a fantastic sub-tropical climate and uninhabited, purely serene islands. The small quaint towns of Russell and Opua are the two principal harbors for your luxury charter yacht in this region. Chartering a yacht in the Bay of Islands signifies exploring lusciously green hills, lounging on exquisite white beaches and bathing in emerald blue waters. The rich maritime landscape of the Bay of Islands is comprised of about 144 islands, isolated bays, immaculate coastlines and natural harbors. Fresh waters are home to a number of marine species including seals, dolphins, sharks and multicolored fish. You may even be lucky enough to find clam, mussels and shellfish. This unique bay is yours to discover aboard a luxury charter yacht available for charters with SYC. Those who desire to soak up one of the most incredible and impressive landscapes in the world should consider a luxury yacht charter in Marlborough Sounds, New Zealand. A Marlborough Sounds yacht charter will be both mystical and mesmerizing with a view on soft green slopes of the indigenous forests. Take full advantage of your luxury charter yacht vacation in Marlborough Sounds and sail through the perfectly turquoise waters of the Pacific Ocean. Can you imagine a more impeccable and tranquil charter destination? The surrounding landscape is infinitely impressive and will leave you hypnotized and under its spell. The picturesque town of Picton nestled in a luscious green valley anticipates unveiling its rich culture and cuisine to you. Eating out is very popular and common among New Zealanders who greatly value the time spent with family and friends. At the turn of the last century, the country witnessed an outburst of new restaurants and cafes offering an array of tastes. Breakfast is sacred in Anglo-Saxon countries; lunch on the other hand is usually consumed on the go. Lighter and easier to eat and prepare, lunch menu differs from that of dinner generally served between 6 and 10pm. Eel being the staple dish for the Maori, these natives continue fishing for it despite major demographic changes caused by industrialization. Specialty cheese selection includes cheddar, double cream, blue cheese and the most incredible of all, apricot camembert. Kiwi is undeniably one of the country’s symbols with an industry in perfect shape. Producers continue to surprise consumers with new types of this fruit including the cherry tomato-sized mini-kiwi which does not require peeling. Until the end of the 20th century beer was the favorite beverage of the locals; however, the country is breaking through with many internationally reputed vineyards. 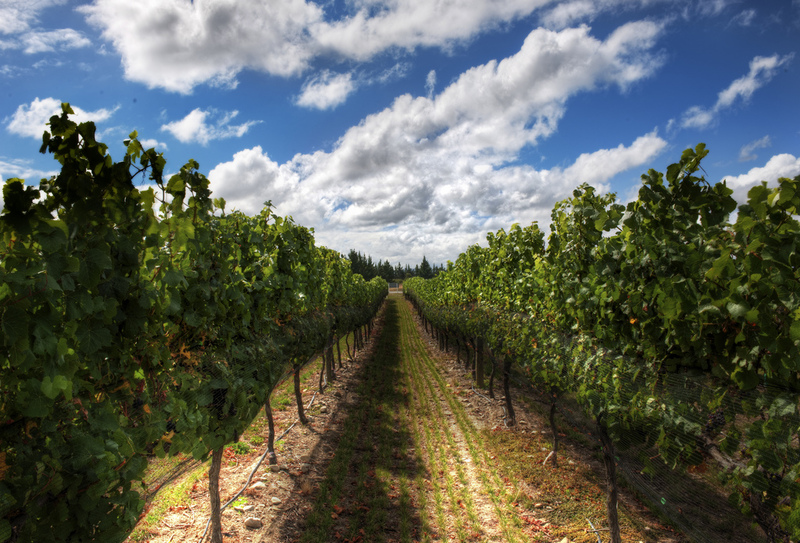 The leading wine-producing regions are Marlborough, Hawke’s Bay and Gisborne. Taste it all during the luxury charter vacation of your dreams in the terrestrial paradise of New Zealand.